Allegheny West Magazine publishes four editions. Our Moon and Montour editions are mailed on the odd months while our West Allegheny edition is mailed on the even months. Our Cornell edition is mailed quarterly. Each edition is direct-mailed to every single home and business in their respective school district and editions are generally in homes by the second to third week of the month. Throughout the year, several editions also contain special sections. In May and June, we publish a special Summer Fun Guide with a comprehensive listing of fairs, festivals and other fun things to do around the area. In August and September, we publish our Back-to-School edition with tear-out calendars listing athletic and academic schedules. In November and December, we publish a holiday guide with holiday-related happenings taking place in the area. We offer discounts for advertisers who commit to purchasing at least three ads in a 12-month period. Our biggest rate discount comes with commitments of 13 to 18 ads. No matter how many ads you choose, for every three ads purchased that are 1/6-page or larger, you get either a Learning Curve or New in Town article. In addition to ad placements, we also offer numerous opportunities for advertisers to submit editorial to our publications. We can even help write some of these articles. The two most common types of editorial that we run for advertisers are New in Town and Learning Curve articles. New in Town articles are generally used to introduce readers to a new business but can also be used to announce a new location, service, employee or rebranding. Learning Curve articles are educational pieces of editorial that inform readers about an aspect of an advertiser’s industry. The purpose of the Learning Curve is to establish the advertiser as an expert in their industry and segue to their services. A New in Town article is an extremely effective way of introducing your business to our readers. 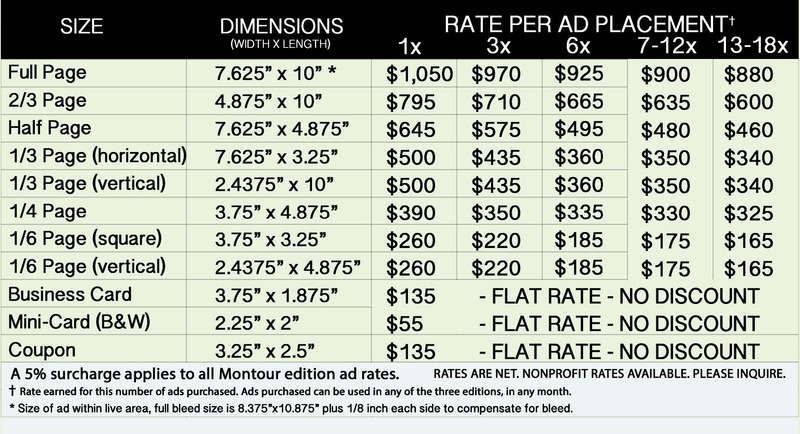 This special package gives you a full page at half the price. We help you put an article together, which both announces the opening of your business and lets readers know a little more about you and your services. It’s our way of saying “Congratulations!” Though New in Town articles are generally for businesses that recently opened, they can also be used to announce a new service, staff member, rebranding, new location and more. Thank you for publishing a New in Town article about my family’s 50-year involvement in the North Fayette housing scene. The response has been terrific. You have a very powerful advertising tool. Many customers stopped by to see our ranch home products after reading your article. 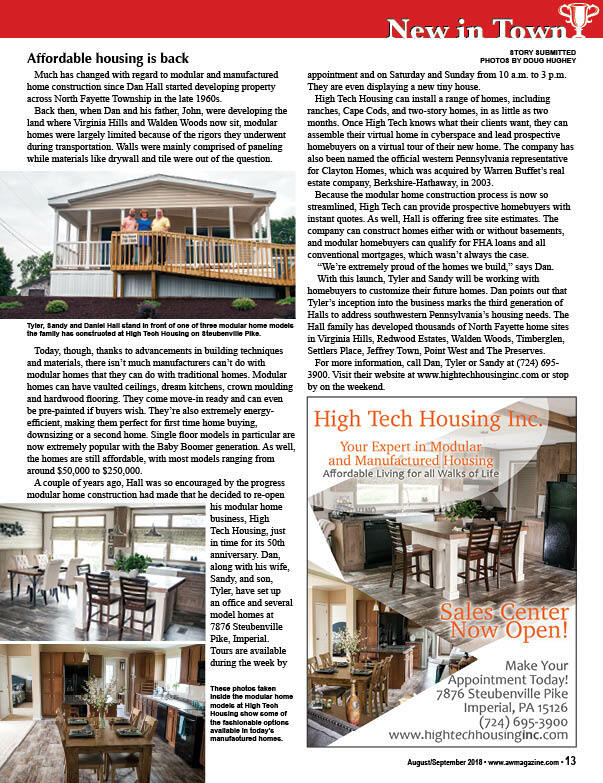 Dan, Sandy and Tyler Hall, High Tech Housing Inc.
Paradise Paws LLC has “pawsitively” hit the jackpot with our advertising in Allegheny West Magazine. As a new business owner, I always ask my new clients how they learned about Paradise Paws. Time and time again, the response is, “I saw your ad and read the New in Town article about your business in Allegheny West Magazine!” We continue to advertise each month and the phone continues ringing! 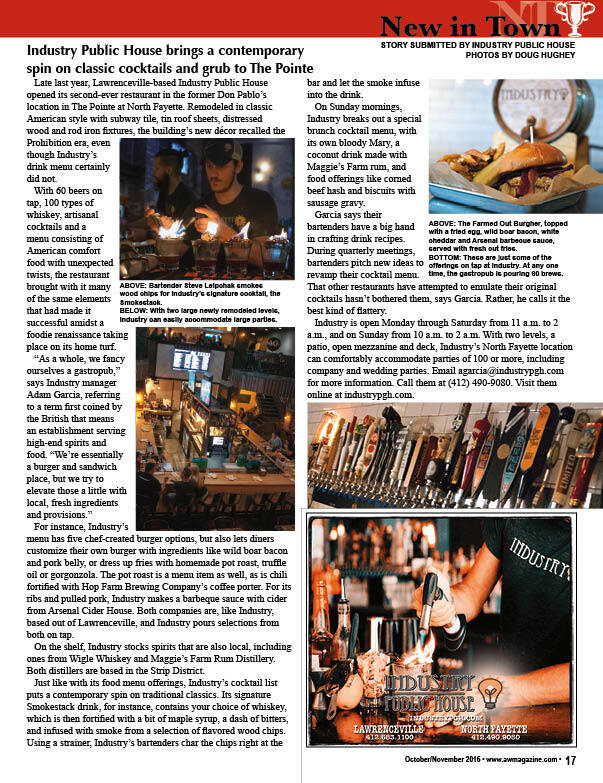 Thanks, Doug Hughey and Allegheny West Magazine! We’ve had a great response from the article with a lot of great comments and people stopping by the shop. Thank you! Your magazine rocks. For the past two weeks every single person who has come through our door said they saw the article in the magazine. We’ve even had people coming in all the way from the South Hills who saw it. Thank you so much! One New in Town article in one edition. 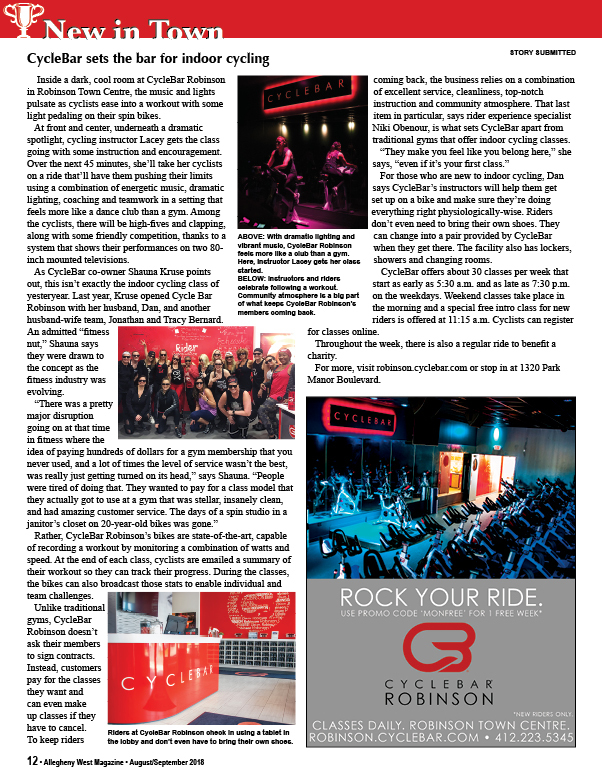 Two New in Town articles in two editions. Three New in Town articles in three editions.